Shaykh Faraz Fareed Rabbani was born in Karachi, Pakistan and raised in Toronto, Canada. He entered the University of Toronto with a full scholarship and completed his Bachelor’s in Economics & Commerce in May 1997. While in Canada, Shaykh Faraz was involved with various organizations and projects, including founding and running the monthly The Muslim Voice and acting as the Vice-President of the University of Toronto MSA from 1994-1996. While in Toronto, he was involved invarious Islamic study circles and educational programs, including those of Shaykh Ahmad Talal al-Ahdab, Shaykh Faisal Abd al-Razzaq, and Shaykh Muhammad Zahid Abu Ghudda. After graduation, Shaykh Faraz traveled with his family to Damascus, Syria, to formally seek Islamic knowledge. In Damascus, he studied Arabic, Aqida, Mantiq, Hanafi Fiqh, Shafi’I Fiqh, Usul al-Fiqh, and Hadith with a number of scholars including Shaykh Haytham Idilbi, Shaykh Abd al-Rahman Kharsa, Shaykh Abd al-Haleem Abu Sha`r, Shaykh Umar al-Sabbagh, Shaykh Jihad Brown, Shaykh Mu’min al-Annan, Shaykh Hassan al-Hindi, Sayyidi Shaykh Adib Kallas, Shaykh Muhammad Jumuah, Sh. Abdal-Razzaq al-Halabi, Shaykh Haytham and Ustadh Mahmud al-Bayruti. In the Summer of 2000, he moved to Amman, Jordan. Upon moving to Jordan, his teachers advised him to focus on teaching what he had covered, for which they gave him encouragement and permission, and to continue his personal research and study. After ten years overseas, Shaykh Faraz returned to Canada in the summer of 2007. 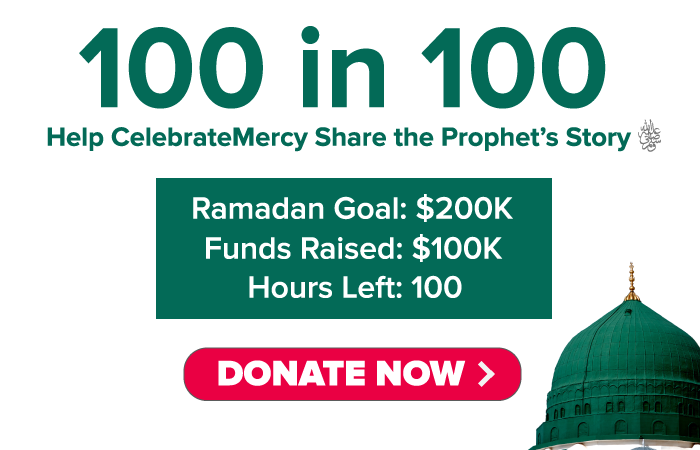 In May 2008 he founded SeekersGuidance to deal with the urgent need to spread Islamic knowledge–both online and on the ground–in a reliable, relevant, inspiring, and accessible manner. He has two published books: Sufism & Good Character and The Absolute Essentials of Islam: A Basic Hanafi Primer on Faith, Prayer, & the Path of Salvation. [White Thread Press, 2004]. In 2009, Shaykh Faraz was named one of the 500 most influential Muslims by the Royal Islamic Strategic Studies Center. 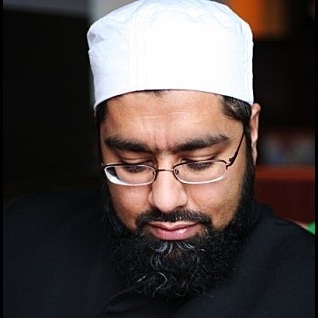 Shaykh Faraz also runs the blog Seeker’s Digest and has a regular column in Islamica Magazine. He is the Educational Director of SeekersGuidance (www.SeekersGuidance.com), where he also teaches fiqh, aqeeda, and other subjects. He currently lives in Toronto, Canada with his wife and three children, and teaches through The Razi Institute (www.TheRaziInstitute.org).